Join us for this week's episode of On Delmarva. 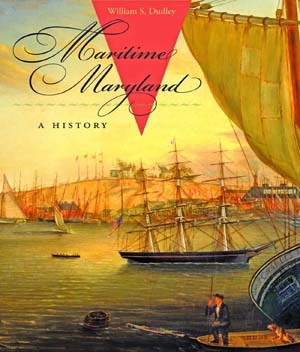 First, historian William Dudley talks about his book Maritime Maryland – A History, a comprehensive look at how the Chesapeake Bay developed as an environmental and economic center over the last several hundred years. Join us for this week’s episode of On Delmarva. Then, what would we do if all federal funding for land conservation dried up overnight? Correspondent Tom Horton joins us to share some innovative ideas for saving the environment without spending money.